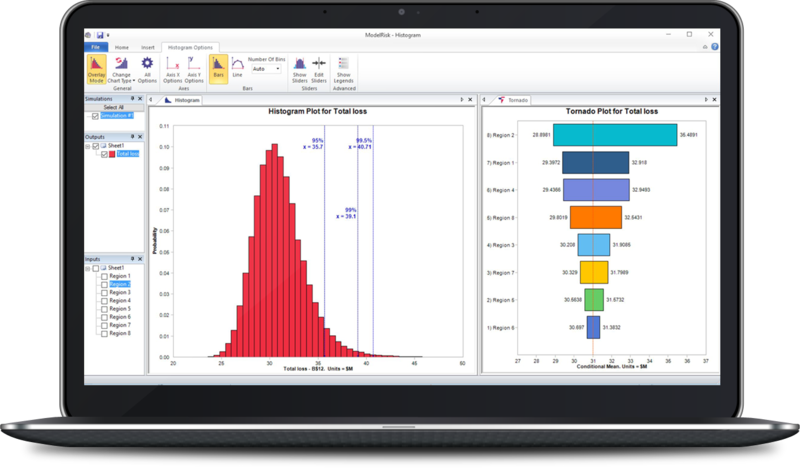 ModelRisk: Monte Carlo simulation software that makes quantitative risk analysis intuitive. 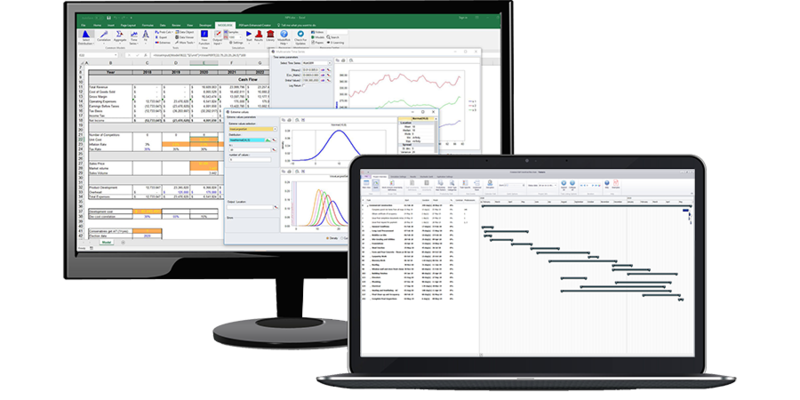 ModelRisk is a Monte Carlo simulation Excel add-in that allows the user to include uncertainty in their spreadsheet models. 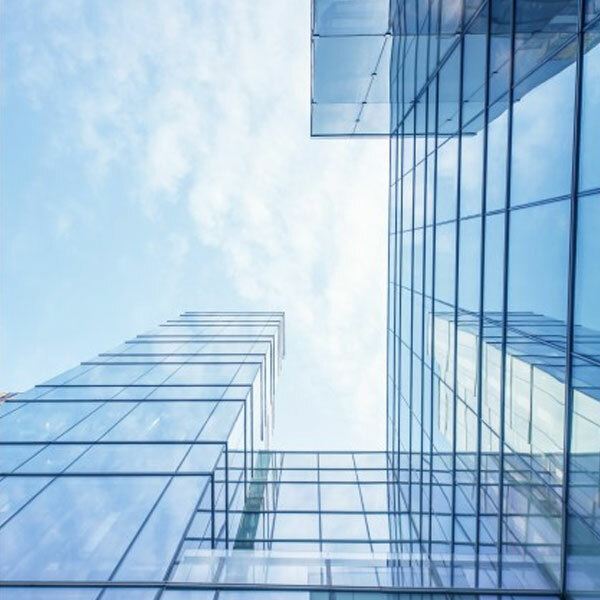 ModelRisk has been the innovation leader in the marketplace since 2009, being the first to introduce many technical Monte Carlo method features that make risk models easier to build, easier to audit and test, and more precisely match the problems you face. A ModelRisk user replaces uncertain values within their Excel model with special ModelRisk quantitative probability distribution functions that describe the uncertainty about those values. ModelRisk then uses Monte Carlo simulation to automatically generate thousands of possible scenarios. What is the probability we will come under budget? Which investment gives me the greatest return for a given level of risk? How much capital do we need to be 95% sure of having enough for the project? Which component configuration give me the greatest chance of achieving a certain operation time before a failure occurs? How much do we need to hold in reserve to be 90% sure of covering the risks in our business? How likely are we to meet our sales forecast? 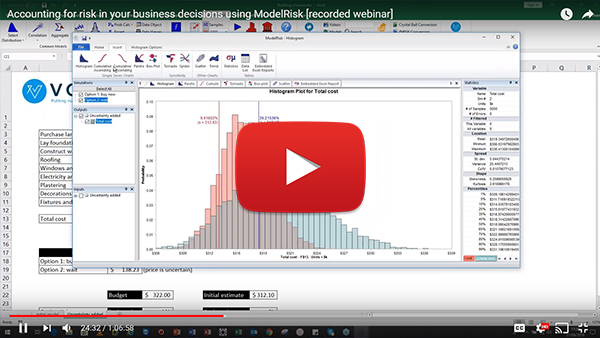 In this webinar David Vose, a recognized expert in the field of risk analysis, explains the basics of spreadsheet risk modeling. 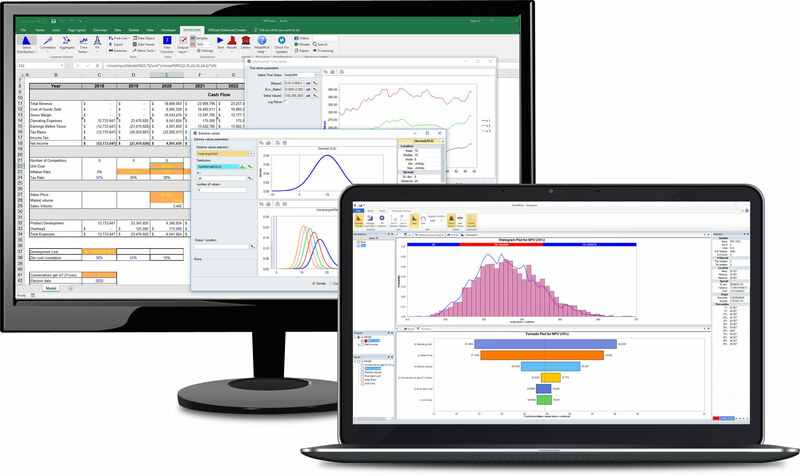 What problems can be solved by ModelRisk and Monte Carlo simulation within Microsoft Excel? 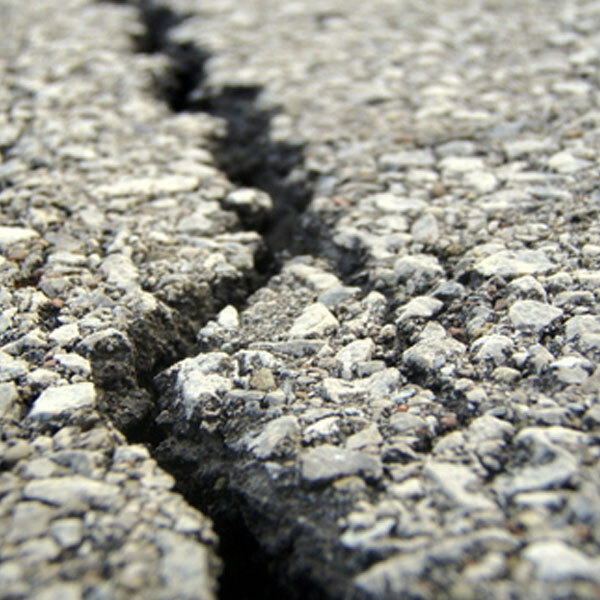 Natural disaster risk analysis – determining the number of ambulances and aircraft needed to be available to evacuate hospitals faced with an imminent tornado. Download your free copy of ModelRisk? ModelRisk incorporates virtually every probability distribution used in any field. Whilst you may well only need a few of them, depending on the particular application you need ModelRisk for, you are almost guaranteed to find the ones that are commonly used in your field of work. ModelRisk is offered in a variety of licensing options. It can be installed across a network with a limited number of seats, offering a cost-effective solution when you have many occasional users. It can be installed on a single computer too.  ModelRisk licenses are also available for different durations, and a two-week demo license is available free-of-charge if you are unfamiliar with the product. ModelRisk offers a wide range of unique modelling tools designed to help simplify risk analysis model building. 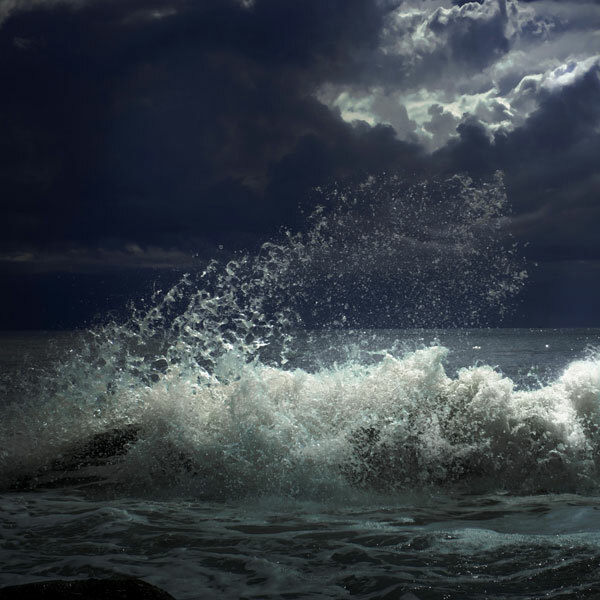 These risk management software tools can reduce a model to just a few cells, where a simple product would require perhaps thousands of cells to do the same calculation. This has the added benefit of making the models run thousands of times faster too! Examples are aggregate tools (determining the total of a random number of random variables), extreme value tools (what could be the largest value observed). Select a cell with a ModelRisk function, click the View Function icon, and ModelRisk will immediately open a visual display of precisely what that function is doing. Click on a help icon and the help file opens explaining the function in detail, navigating to one of over a 1000 subjects within the help file. Input an invalid value in a ModelRisk function and the function returns an explanation of the error. You can also use all of Excel’s auditing tools with ModelRisk functions. This Monte Carlo simulation software tool offers a unique method for displaying and sharing the results of your risk analysis spreadsheet models. Once a simulation run is complete, a separate application called the Results Viewer opens. This application shows lists the different random inputs and outputs of the model, and the different simulations that have been run (one typically runs multiple simulations to compare different possible options). This application shows lists the different random inputs and outputs of the model, and the different simulations that have been run (one typically runs multiple simulations to compare different possible options).